Minuteman Press centers provide digital printing, graphics, design, marketing, direct mail, and related products and services that help promote and grow local businesses. Family owned and operated for over 40 years, Minuteman Press is known for its family-friendly working hours, small staff requirements and capped royalties to maximize franchisee profitability. Mr. Appliance owners maintain and repair essential kitchen and laundry devices in homes and businesses. Owners have access to ongoing training and support, market-proven business systems, and supplies at a discounted cost not available to independent appliance businesses. Mr. Appliance is the biggest appliance service franchise in N. America and, as part of The Neighborly family of services brands, is supported by one of the largest organizations in franchising. Mr. Electric specializes in electrical installations, repairs, and upgrades for home and business. From safety inspections, to child proof outlets, to generator installation, to electric vehicle chargers, to custom lighting, to power conditioners and surge protection, Mr. Electric owners help customers reduce energy bills and increase enjoyment of their environment. Franchisees may open a new business or convert an existing electrical business under the Mr. Electric brand. Mrs. Fields has over 40 years of experience and remains one of the most consistently popular brands serving delicious and high quality cookies and treats. From the proven traditional layout, to the low cost franchise kiosk, Mrs. Fields makes it easy to own and operate a successful business. The Mad Science Group is a franchise company specializing in educational and entertaining programming for kids presenting science in a visual, interactive, fun way. Mad Science is a leading science enrichment provider that delivers unique, hands-on science experiences for children that are as educational as they are entertaining. With franchises located around the world, Mad Science teaches millions of children about the fun of science through after-school programs, in-class workshops, camps, birthday parties and special events. Mad Science also produces and tours large-scale theatrical productions. As a Medcross franchise owner, you can help people take better control of their lives and enjoy everyday activities in the comfort of their own homes. 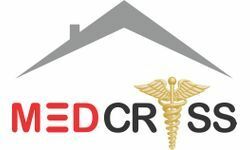 By leveraging our business model, you and your trained staff can provide quality care at home, to those affected by age, disability or illness. Meineke Car Care Centers has successfully diversified its automotive service offerings and is recognized today as a leader in complete car care automotive franchises. If you have the desire to grow a business of your own, here's the opportunity to join in a strategic partnership with Meineke! 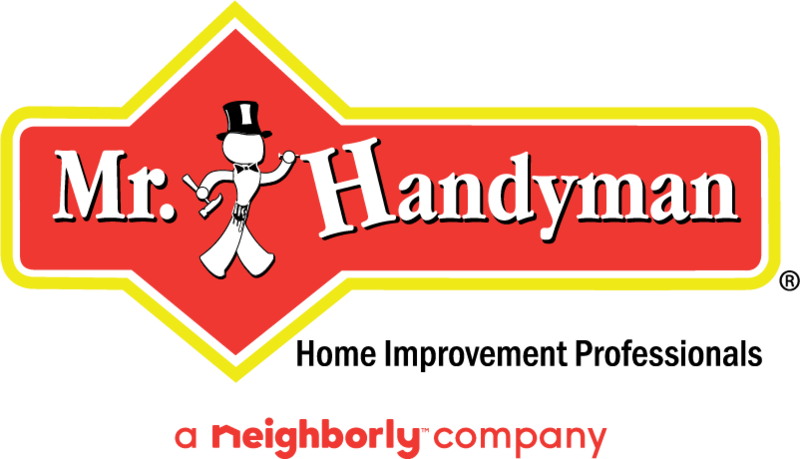 Mr. Handyman is a one-call solution for a wide range of home maintenance and repair needs with our fully insured professionals. Our home repair and improvement experts are known for the quality of their workmanship and professional reliability so you know the job will be done correctly and efficiently. Open your doors to a built-in customer base on day 1. At Maaco we are proud of the fact that our franchisees average some of the highest sales volumes of any national automotive retail franchise company. Macheezmo Mouse Restaurants serve fine Mexican food prepared fresh to order. We offer both dine-in and take-out for lunch and dinner. All our dishes are made with only the freshest ingredients - our motto is "Nothing from a can!" Even better, our dishes not only taste great, but most are low-fat and healthy as well! Mack’s is an opportunity to get in on the ground floor with a franchise that is built for success. With 30 years of successful processes in place, we offer technology integration and strategic foresight for long-term growth and sustainability. In the more than 65 years that Mac Tools has been serving technicians, they have built one of the world’s most recognized and trusted brands in the professional automotive industry. As a division of The Stanley Works, Mac Tools can offer the advantages of being part of an S&P 500 company, while also providing the personalized customer service of a smaller company. It is the best of both worlds…and with their Customers For Life program, they are ready to prove to you that joining the Mac Tools family is something that will be a win-win for you and for the technicians you will support. Made in the Shade Blinds & More is an exclusive, one-of-a-kind concept that satisfies the demand of individuals who want to own and operate their own window covering business. Through Made in the Shade's exclusive program, these costs are eliminated and you will be able to start earning profits immediately through our name brand manufacturers. Imagine having the ability of owning and operating your own window covering business at a fraction of the cost of a traditional showroom. No franchise fees, no monthly royalties - EVER! Just a one-time dealership fee will provide you with all the benefits, training, resources and ongoing support of an expensive franchise. 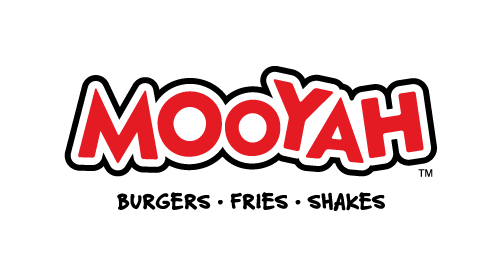 MaggieMoo's is owned by NexCen Brands, Inc. (Nasdaq: NEXC). In July, MaggieMoo's celebrated the opening of its 200th Treatery. Each location features a menu of freshly made super-premium ice creams, mix-ins, smoothies, sorbets, the country's first ice cream cupcakes and custom ice cream cakes. MaggieMoo's has been awarded The National Ice Cream Retailers Association's prestigious awards for taste, texture and overall appearance for eight years running. It is the only national retail chain to win five Blue Ribbon Awards for its products -- vanilla, vanilla bean, chocolate, dark chocolate and strawberry ice cream flavors. Magic Brow is an exciting opportunity to enter the lucrative beauty industry. Becoming an owner is simple, quick, and low cost, and no prior experience in the beauty industry is necessary. Magic Brow franchises provide eyebrow and facial threading services, as well as other skin care services. There are a multitude of benefits to joining the Magic Bubbles team, such as large profit margins & our state-of-the-art trucks with the industry’s finest equipment. We pride ourselves on long-standing, professional & dedicated staff. Join our team and see what we mean! Magicuts is a trend-conscious, quality hair care provider that also focuses on affordability. Often times located in Zeller's Department stores and found at street locations across Canada, Magicuts is a member of the Regis family, known internationally for their quality salon service and hair knowledge. Magicuts provides both men and women with every type of hair need, whether it be just a cut or something more like highlights or a hair style for a special occasion, Magicuts is there to provide affordable, professional work. Magna Delta Consulting has just released an invaluable collection of 5 free reports on "2005's Hottest Home-Based Businesses Under $10,000." If you're considering the start of a new business operating out of your home, this is the one information package you must investigate first! We can disclose the company names and details ONLY in the package you receive in the mail!